A career-defining piece, lost for almost 110 years! Prior to 1909 Igor Stravinsky’s career was flat lining. He had two popular (albeit conventional) scherzos up his sleeve, and yet the composer was failing to make it big in the classical world. Then it was as if overnight everything for the struggling composer changed. In the years to come, the question of how he progressed from straightforward scherzos to beyond belief ballets (think The Firebird, Petrushka, and The Rite of Spring) would plague classical music lovers across the world. The answer was discovered in 2015 when a piece titled Funeral Song rose from the ashes… or the depths of the St Petersburg Rimsky-Korsakov State Conservatory’s archives. The piece went missing following its first (and only) performance in the early 1900s. 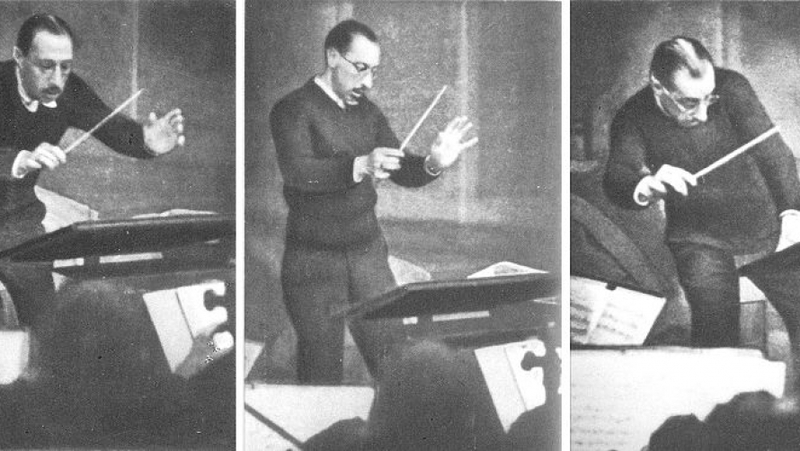 The career defining composition was a memorial to Stravinsky’s teacher Nikolay Rimsky-Korsakov, who died in June 1908. He was a private pupil of Rimsky, and lobbied to have his Funeral Song included at the first Russian Symphony Concert in 1909; a memorial event for his mentor and friend. Later this month, Stravinsky’s Funeral Song will have its MSO debut alongside Stravinsky’s Firebird.